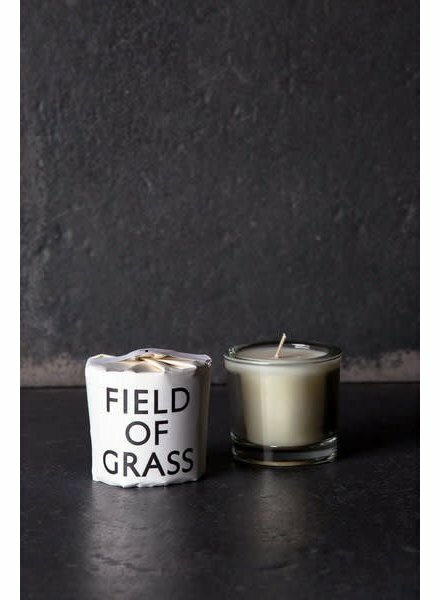 8oz soy wax candle with notes of dark green herbal notes, wild meadow grasses, cannabis, basil. dark violet, anise, garden mint, Absinthe, clove buds, and green vine tomato. 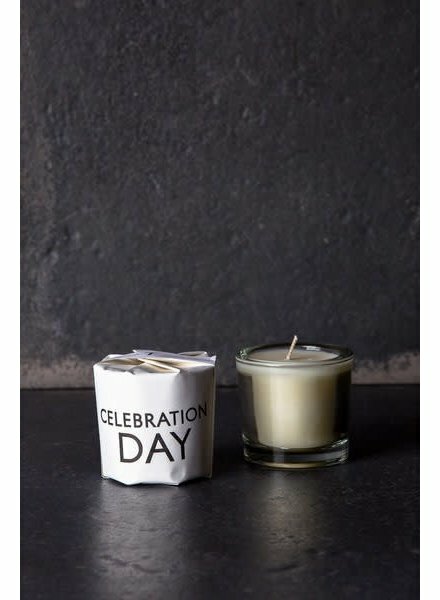 8oz soy wax candle with notes of bright citrus, ginger, bergamot, aromatic magnolia flower, lime, soft moss, and indian sandalwood. 8oz soy wax candle with notes of cedar moss, balsam, elemi, smoky kindling, natural clove, and fir needle oils. 8oz soy wax candle with notes of orange honeyed pipe tobacco, roasted nut and caramel, burnt herbal and smoky woods. 2oz soy wax candle with notes of bittersweet orange blossoms, neroli and pine bark. 2oz soy wax candle with notes of santal, saffron, hyacinth, tobacco, orris, musk, and dark patchouli. 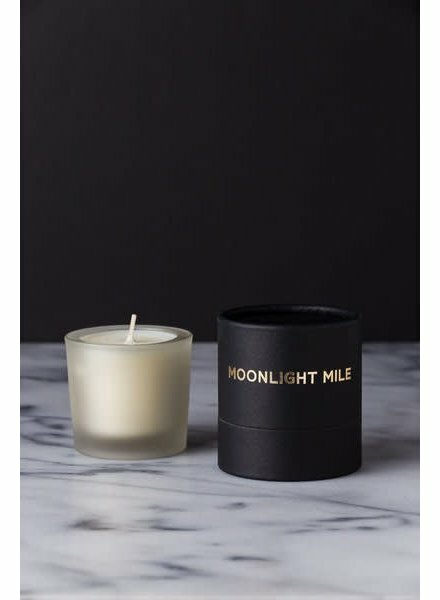 2oz soy wax candle with notes of grapefruit flower, musk powder, sandalwood, black patchouli, and golden moon oil. 8oz soy wax candle with notes of herbaceous tagetes, green marigold oil, woody davana oil, sweet sunkissed red fruit and mulberry. 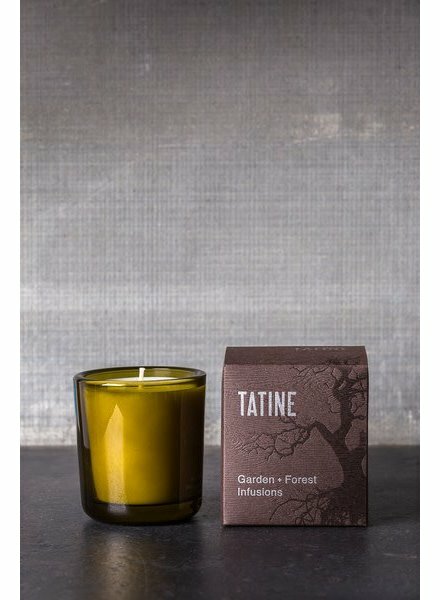 8oz soy wax candle with notes of wet dirt, rain soaked ferns, moss and damp forest floor.